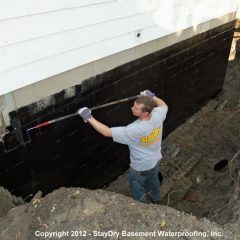 As the leading waterproofing company, StayDry Waterproofing of Troy has over 100 years of reliable service in Michigan. 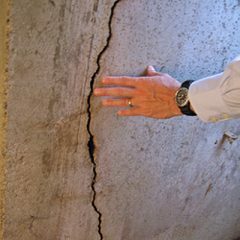 We understand the frustration and insecurity water damage can bring to homeowners. We are committed to keeping your home safe and dry. 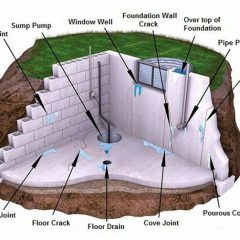 We offer: interior and exterior basement waterproofing, sump pumps, French drains, crack injection repair, mold control and so many other services to the homeowners of Michigan. We are so confident in ourselves that we offer a completely transferable 100% money back guarantee on almost every service we perform. Call us at 1-800-STAY-DRY for your obligation free consultation today! The Great lakes surround the state of Michigan and their lake effect causes a hefty amount of precipitation to fall year-round. Winters are characterized by heavy amounts of snow with cold winds. In contrast, the summer months are warm and humid with its fair share of rainfall. This level of precipitation in Troy, Michigan puts homes in the area at risk for basement flooding. 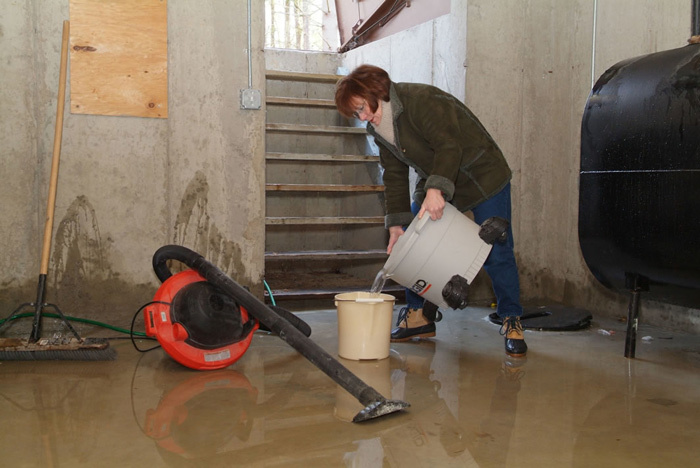 A flooded basement can cause a wide range of problems from mold growth to structural damage. If your home hasn’t been properly waterproofed, then your home is at great risk. Much like the rest of the Great Lakes region, Troy’s climate is humid and influenced greatly by the surrounding lakes. The winter months are often cold and filled with snow. Summers in Troy, however, are warm and humid with a fair amount of rainfall. In fact, the city receives around 32 inches of precipitation every year. This hefty amount of moisture can be heaven sent for your garden, but not so much for your basement. Flooding is not uncommon in Troy and can cause water damage. 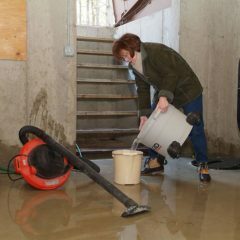 In turn, water damage can lead to mold growth and can cause structural damage to your home’s foundation. While mold is definitely concerning, posing health risks to those in the home, structural issues are all the more worrying. 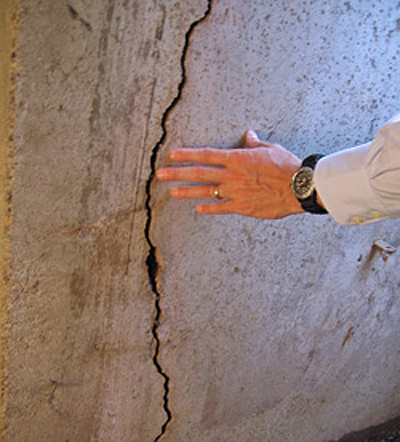 A compromised structure can lead to further issues and even collapse. Clearly, you’ll want to prevent these hazardous issues and have your Troy home waterproofed. Plus, you’ll surely save on cost by preventing damages rather than paying for repairs. 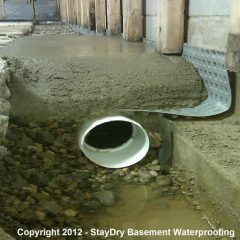 Better yet, all of our interior basement waterproofing services are backed by our lifetime, fully transferable warranty. 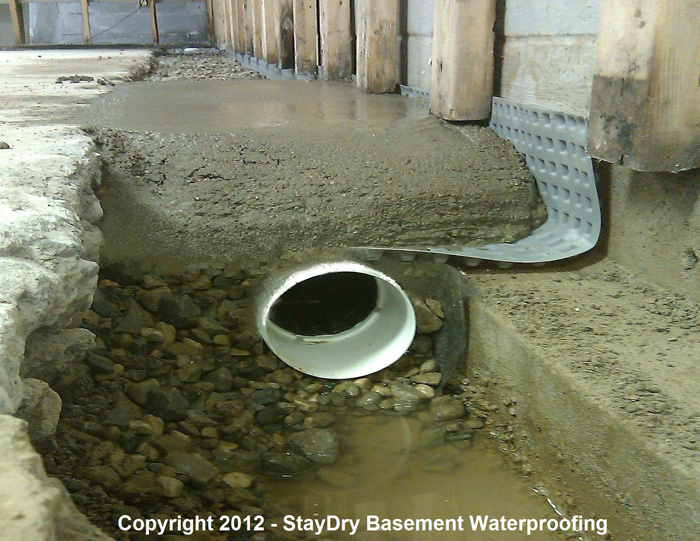 Additionally, we offer our exterior basement waterproofing service for homes that are at a higher risk risk. I have a 1912 home that has mold in the basement. 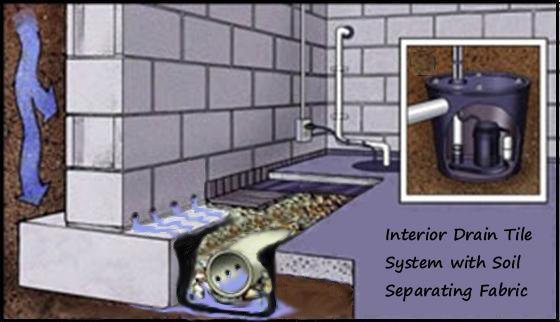 I need a consultation for mold repair and basement waterproofing right away. We have two cracks in our basement that is learning water. I need a project estimate right now. 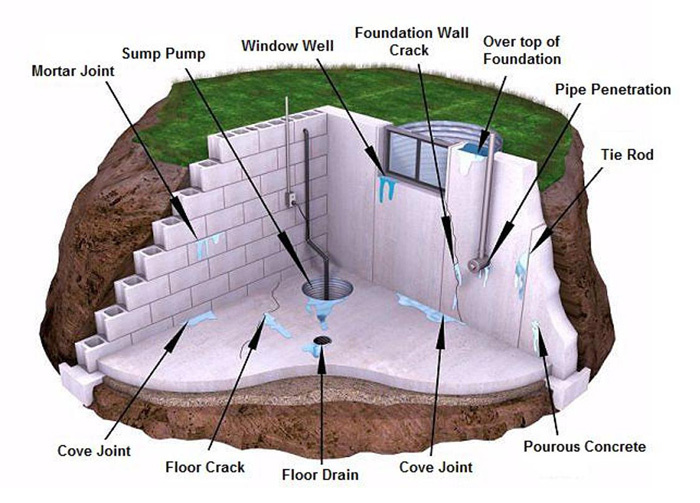 We just purchased a new home in Troy Michigan and need to have the basement waterproofed. Is there anyone who can give us an estimate? Our basement has leaks in it. We just got nailed by that big rainstorm and have standing water. Is there a way we can get a French drain installed right away? 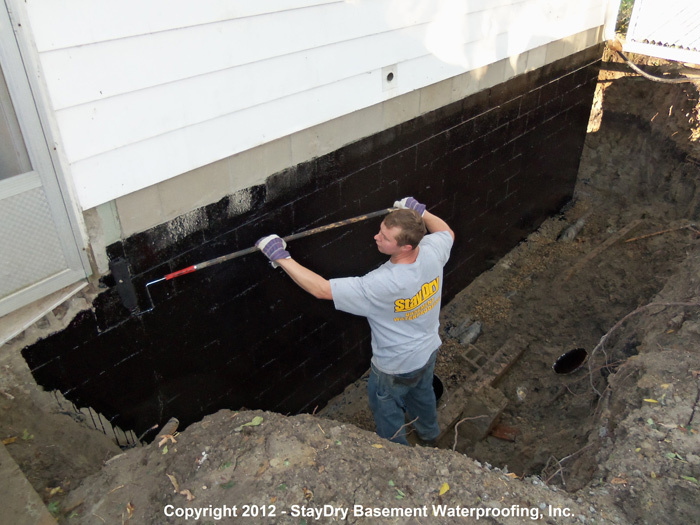 If your Troy home has not been waterproofed, your basement is at risk for flooding. Luckily, StayDry is here to help. 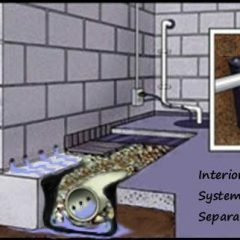 If you are interested in any of our Troy basement waterproofing services, you can contact us here or call us at 800-800-7073 for your free quote.